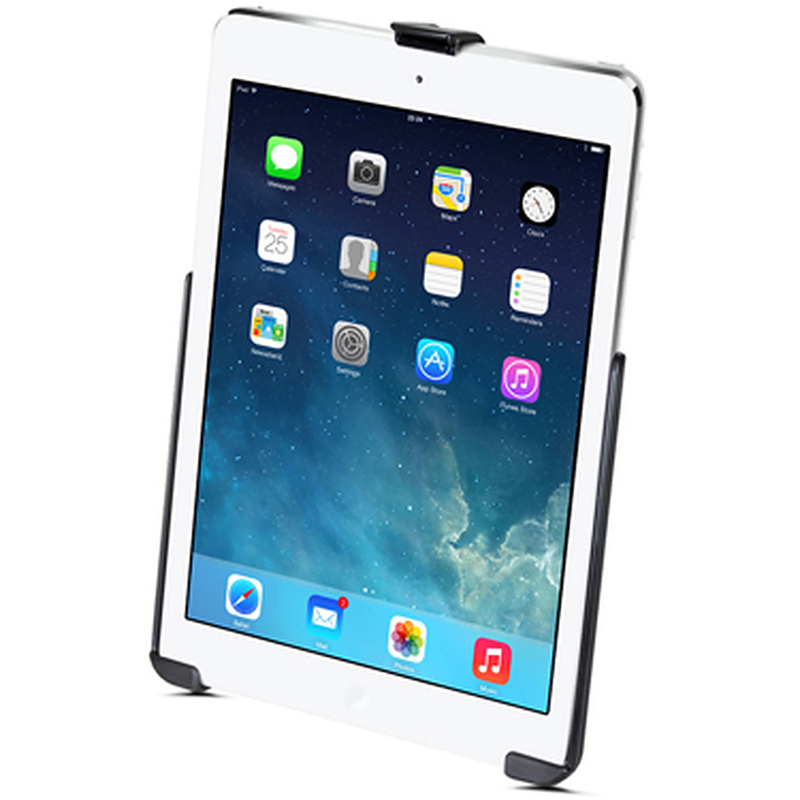 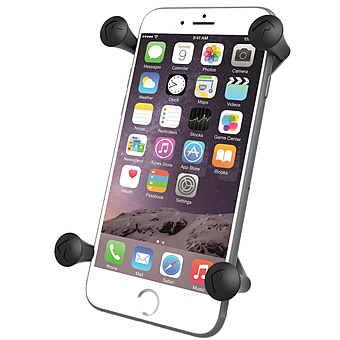 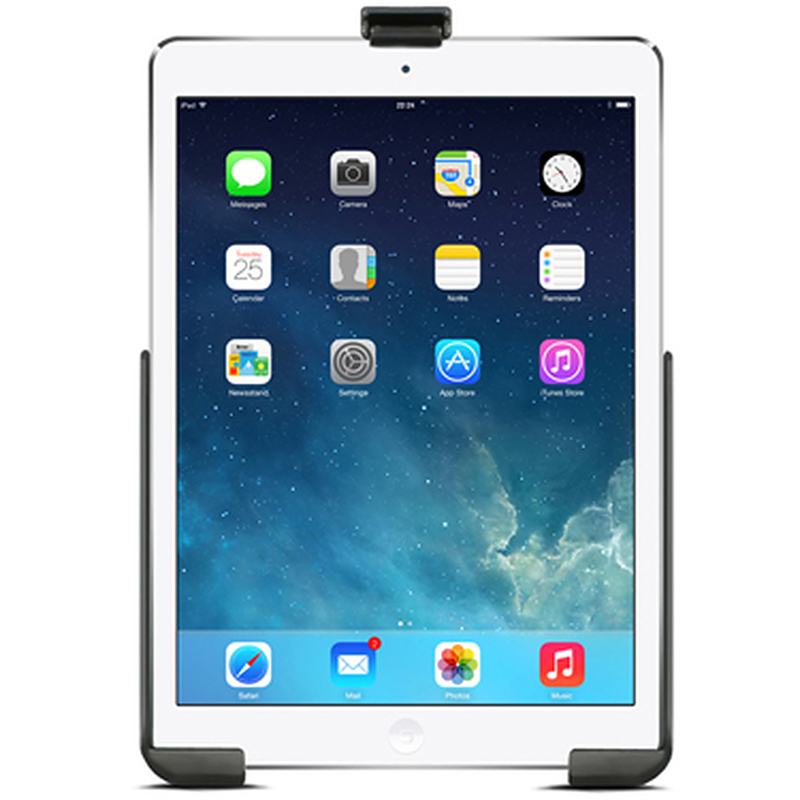 Unfortunately there is only 35 of RAM-HOL-AP17U RAM Holder For Apple iPad Air left in stock. 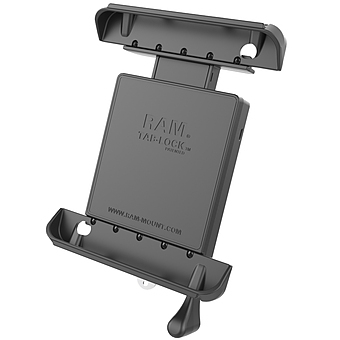 The RAM-HOL-AP17U consists of a high strength composite cradle and patent pending roller design. 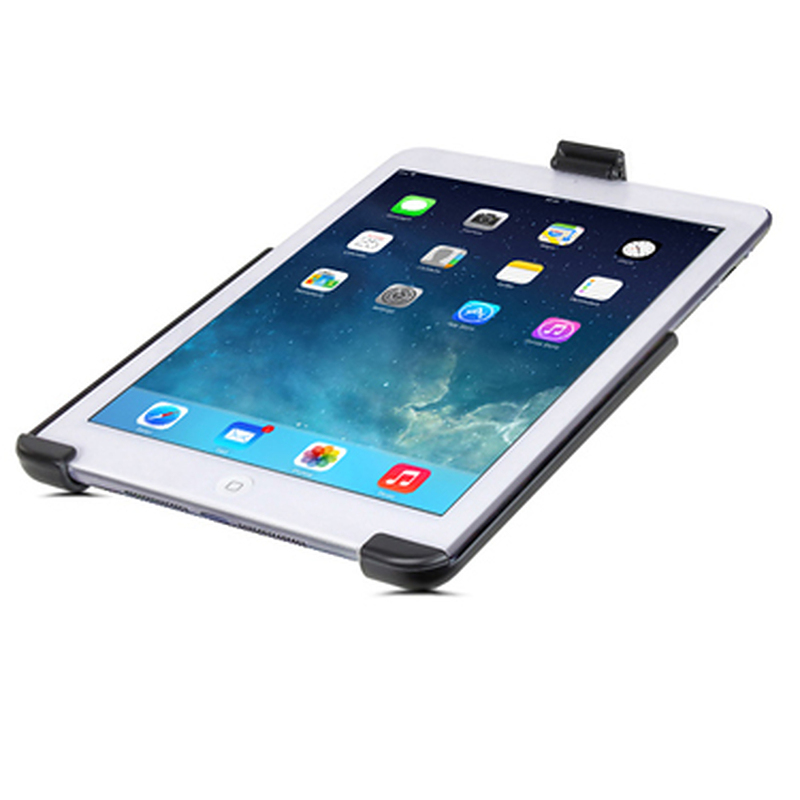 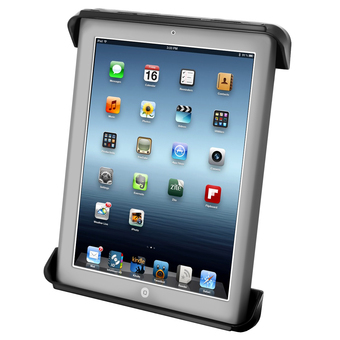 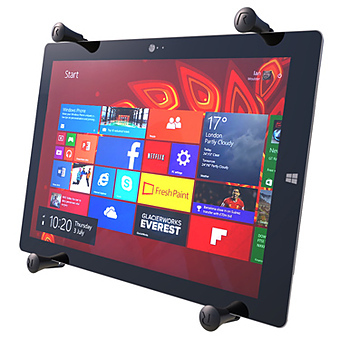 The patent pending roller design allows for smooth placement and removal of the iPad, while keeping it secure while on the go. 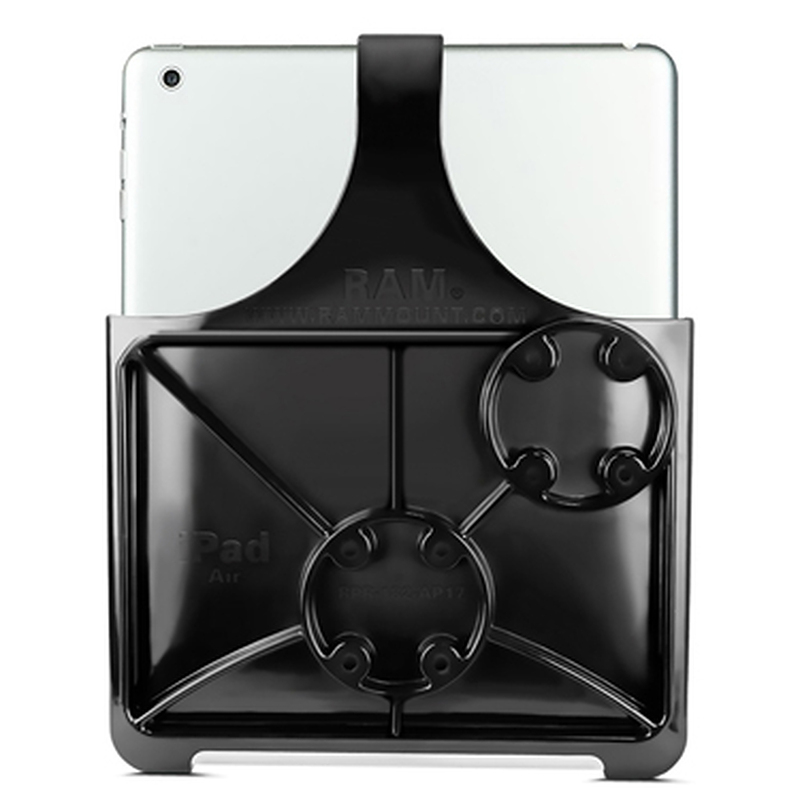 Compatible and interchangeable with a wide range of popular RAM Mounting products, this cradle is ready to compliment your iPad and become the most useful accessory in your vehicle.